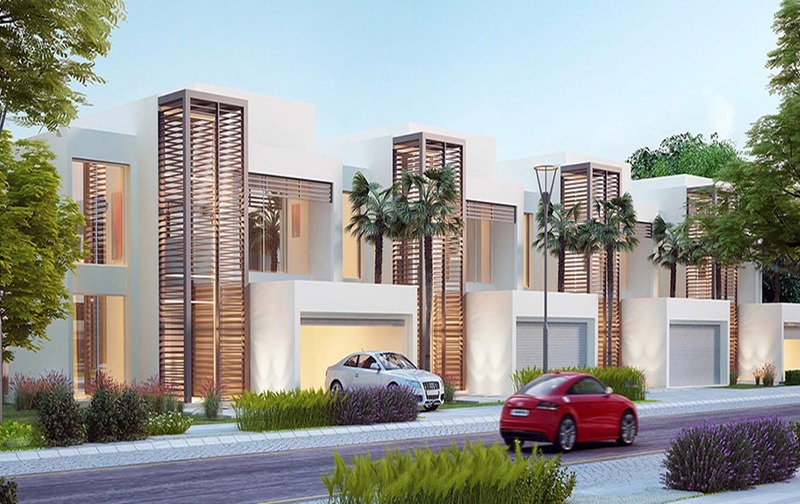 Jawaher Saadiyat’s bold, modern and finely sculptured villas and townhouses set within an exclusive gated community offer contemporary family living in an extremely desirable location. 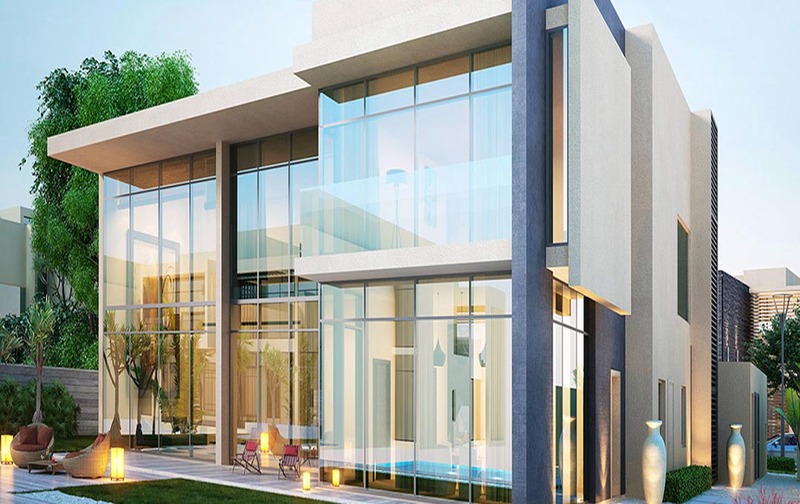 Perfectly placed for you to enjoy a relaxing beach lifestyle yet close enough to the Cultural District to enjoy the latest exhibitions impressing the art world, Jawaher Saadiyat transforms the every day into the extraordinary. 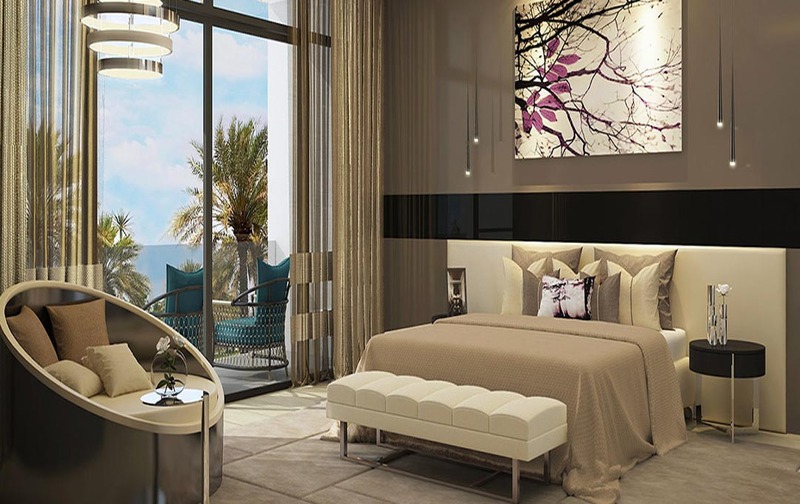 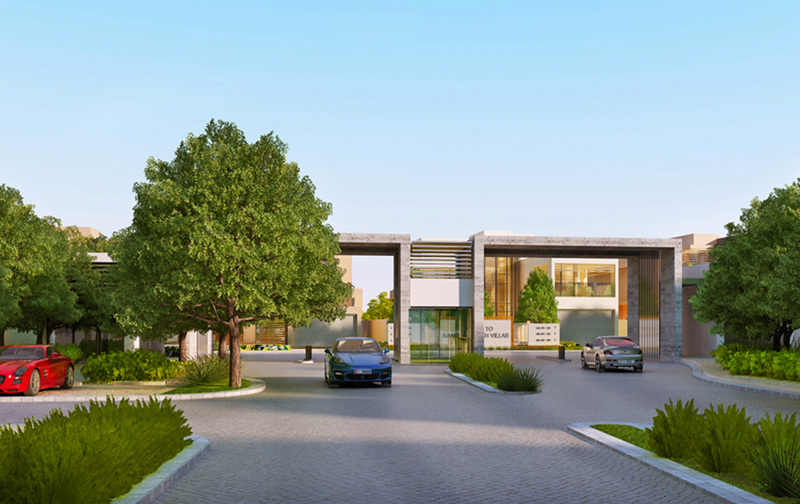 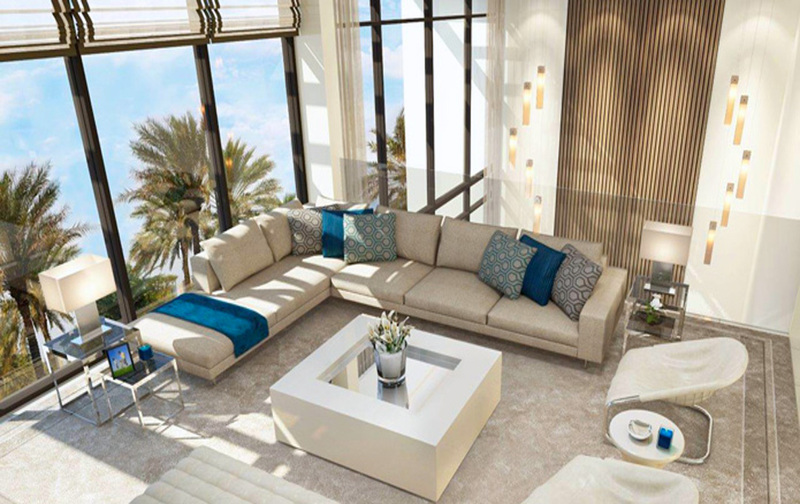 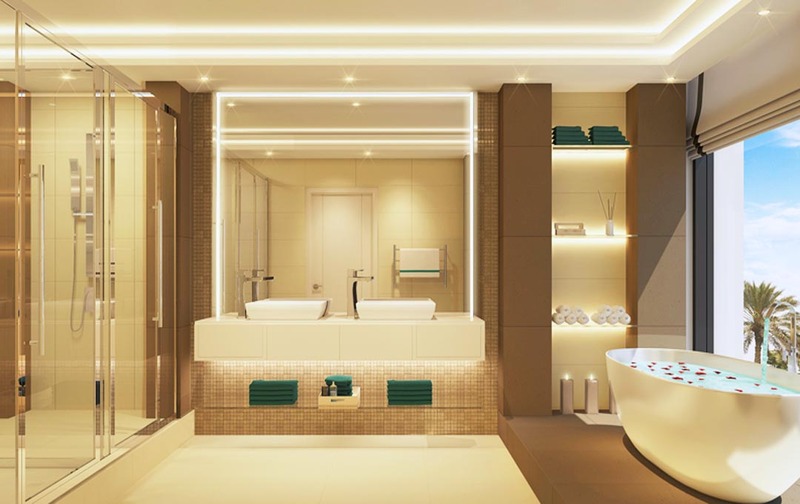 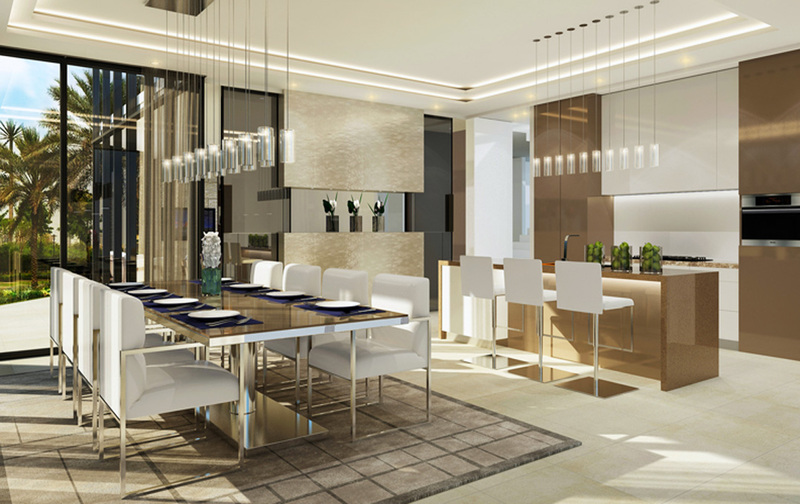 The homes on Jawaher Saadiyat reflect the style and sophistication of today’s families. 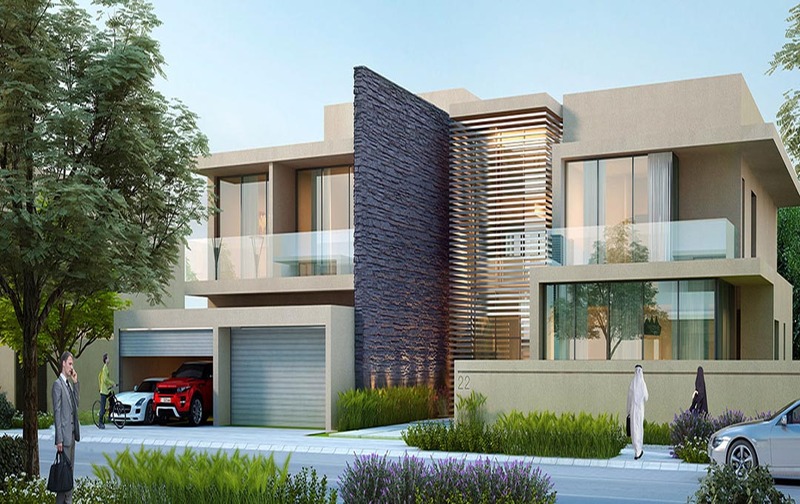 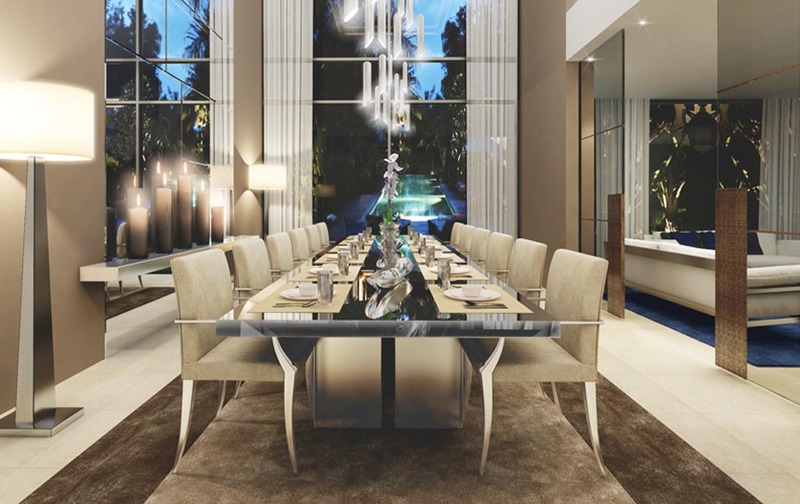 Ranging from 4 bedroom modern townhouses to 4, 5 and 6 bedroom luxury villas. 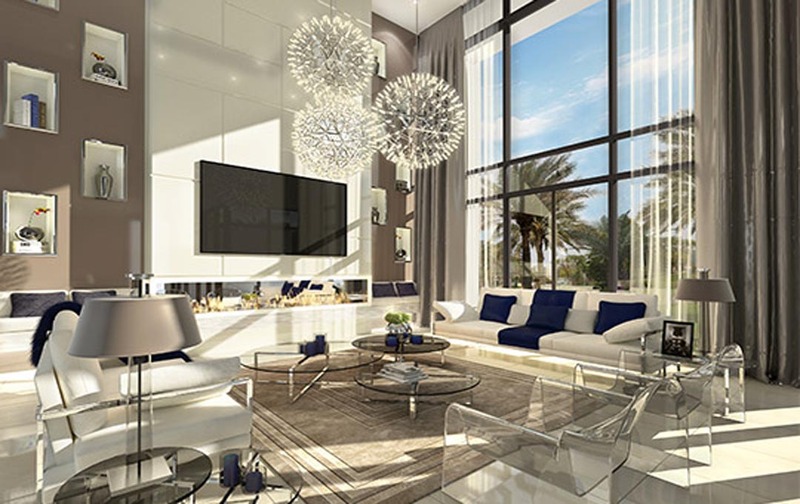 The residences feature bold geometrical styles accented by the premium glass, stone, and wood that imbue the spacious indoor and outdoor areas with a remarkably modern aesthetic.